Marianne Graff is originally from Alberta, Canada, where she has spent many years working as a librarian and teaching English in a variety of roles. Between completing her BA in English Literature and Sociology and Master's Degree in Library and Information Studies from the University of Alberta, in Edmonton, Alberta, she took a CELTA teaching designation in Thailand. After her graduation from the MLIS program, she worked for 8 years in the Library world in Alberta, first in the provincial library world as a library staff trainer and program manager, as well as a researcher. She went on to work in the public library system, where she trained librarians in digital systems and other library programs, and later became manager of the information systems department for a large library consortium and later the Director of a medium-sized public library in Edmonton. Her love of travel ignited her career abroad in 2009, teaching English and working as a Librarian in Argentina, Ecuador, Saudi Arabia, and Chile, before returning to Canada for the birth of her son. After his birth, she went to China, working first in a Montessori Kindergarten in Wuhan, and then working in Shenzhen for the past two and a half years, working as both a Librarian teaching Information and Digital Literacy and as a Teacher for English Literature and Language Arts for middle school and senior high. She is passionate about children and Young Adult literature and loves teaching it as well as the English language. 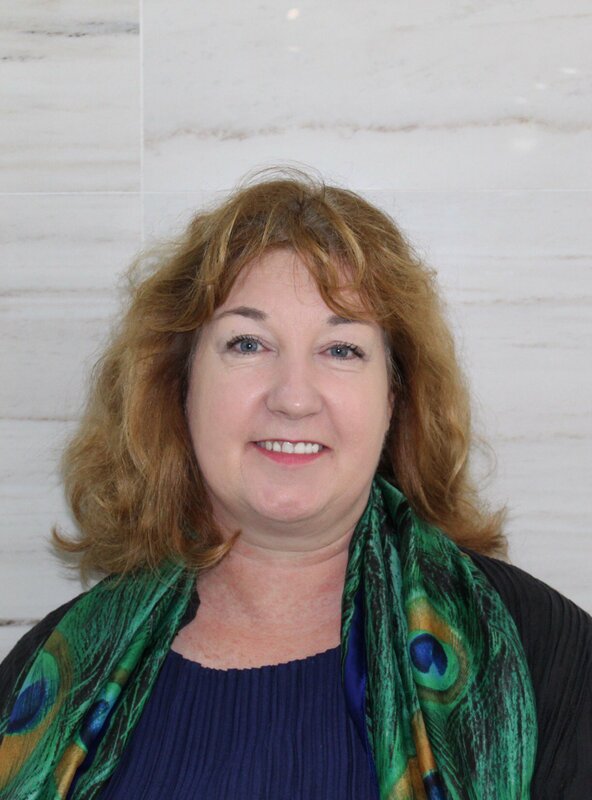 Marianne is very pleased to join the team at ISNS and is looking forward to the exciting opportunities in teaching at a high-quality IB school.